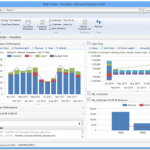 October 9, 2012 by iCepts Technology Group, Inc.
Microsoft Dynamics NAV provides accounting and finance solutions to help you track and analyze your business information. With end-to-end integration, you can efficiently manage your general ledger, payables, receivables, inventory, analytical accounting, fixed assets, and cash flow, in addition to performing bank reconciliations and collections.Microsoft Dynamics NAV Accounting Functionality can even manage your financial processes across multiple currencies, locations, or companies. 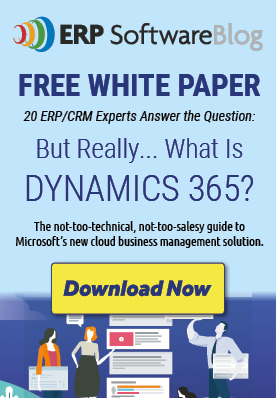 These 7 Great Reasons to Select Microsoft Dynamics NAV for your Wholesale Distribution Accounting Software are some examples of Financial Management functionality in this robust and popular ERP System for Distribution. Comprehensive, up-to-date financial information makes it easier to spot trends and gain insight into your business activities so you can capitalize on your knowledge and identify new opportunities. Multicurrency support in Microsoft Dynamics NAV can help you expand into international markets and reduce the complexity of global transactions. 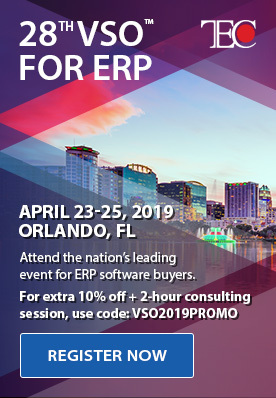 Contact Us: For additional information, pricing, request a demo, or just questions about Microsoft Dynamics NAV for your Wholesale Distribution Accounting Software.